Get your starting spot for the season opening! 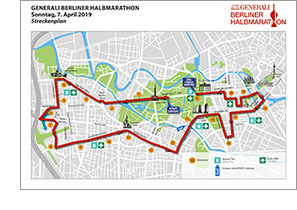 On April 7, the day will finally be there: time for the season opening at the 2018 GENRALI BERLIN HALF MARATHON, which means spring fever at the streets of the capital. 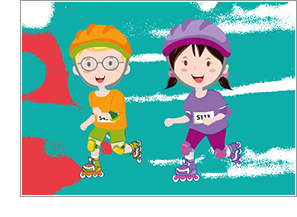 The 21.0975 kilometer course is perfect for getting back into skating after the winter break. If you have not registered yet, there is still time until March 15! After that, registration will be closed. 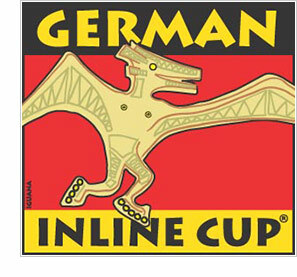 The speedy youngsters will start out their season at the Berlin spring classic race, too. The races will get started on Saturday, April 6, at 3:00 p.m. the spacious airfield of the HALF MARATHON EXPO at former Tempelhof Airport. Everyone is invited to join in, beginners are very welcome. Like last year there is a competition for scooters, too. Including all kinds of scooters and kickboards. Registration is possible in the entrance hall of the expo until 30 min before the start. For more info please click here. 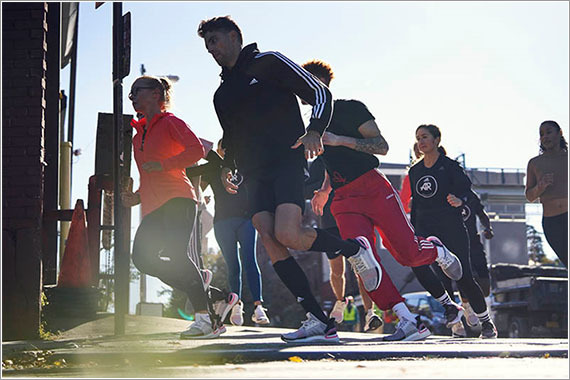 We want you to start off the season healthy and hope to see you again fit and ready to roll at the BMW BERLIN-MARATHON. Be sure to get your health checked by your physician first, so you can aware of any potential illnesses or risks during athletic activity. 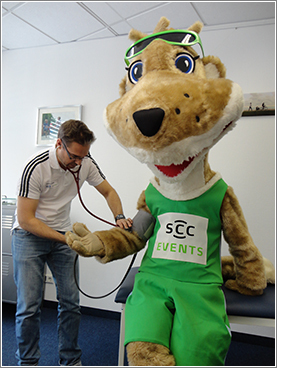 Fridolin Flink already had his health check and is ready for the GENERALI BERLIN HALF MARATHON. 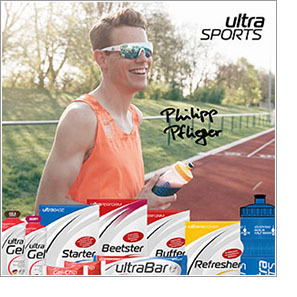 As the event’s official sports nutrition partner, we will be supplying you with energy. To give you the opportunity to test our products during training, we have put together an attractive test box you can order directly from us. Part of the box is of course our Beetster, the official energy drink you will get along the track. The deep red power drink comes with a not-too-sweet taste of red fruits and also provides you with important minerals and plant compounds. It’s your fuel until the finish line.